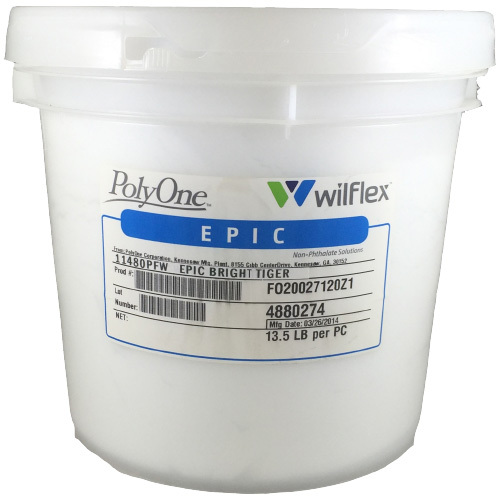 Wilflex™ Epic Bright Tiger White is a non-phthalate, high performance, low-bleed white ink for application on 100% cotton and cotton/polyester blends. 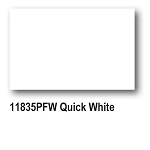 Epic Bright Tiger’s premium opacity, optical brightness, fiber mat down, low gloss level, and good flash properties permit it to be utilized as a firstdown flash white or as a hi-light white. 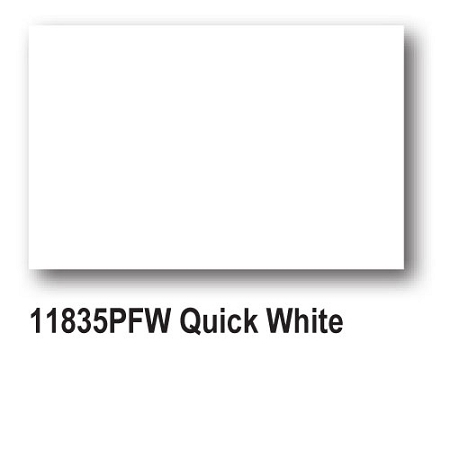 A versatile white ink with commendable performance across a wide range of mesh screens on manual or automatic equipment. Printers will enjoy the great performance and reliability they have grown to trust from the Classic Bright Tiger with the NEW EPIC, non-phthalate version. 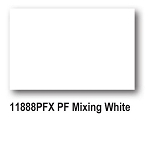 PolyOne - Wilflex's whitest white Bright Tiger delivers results for general-purpose applications. 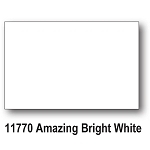 Used as a stand-alone or as an underbase for colors, Bright Tiger yields a high degree of whiteness, superior opacity and fiber mat-down properties. When used as an underbase, overprint colors show a clean matte finish every time. Bright Tiger comfortably prints in the 230-mesh range.